Netanyahu claimed at the United Nations in September that the site housed 15 kg of unspecified radioactive material, citing it as testimony to his frivolous allegations that Tehran sought to obtain nuclear weapons. 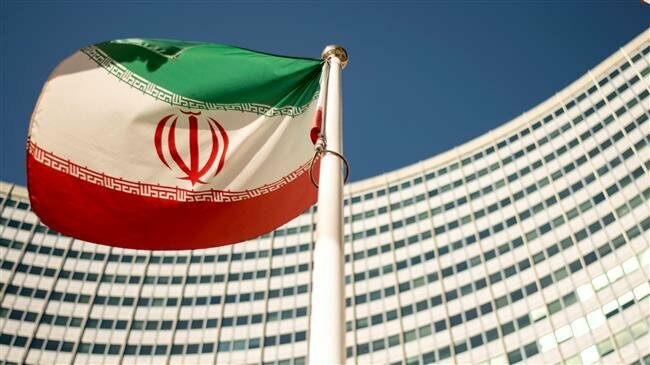 The claim angered the International Atomic Energy Agency which has repeatedly confirmed the peaceful nature of Iran’s nuclear program after many inspections. At the time, the agency said it does not take information presented to it at face value and sends inspectors “only when needed”. On Thursday, Reuters quoted three diplomats familiar with the agency’s work as saying that IAEA inspectors have visited the site. One of the diplomats said the IAEA had been to the site more than once last month, the news agency reported. The others said the agency had been there, without specifying when. “We have nothing to hide and any access given to the IAEA so far has been in the framework of laws and regulations and nothing beyond that,” Reuters also quoted an unnamed Iranian official as saying. Quarterly IAEA reports say its inspectors have had access to all the places in Iran they have needed to visit, which IAEA chief Yukiya Amano repeated in a speech on Tuesday. Such reports do not please Israel which has been stealing nuclear secrets and covertly making bombs since the 1950s. Israel’s nuclear program has been an open secret since a disgruntled technician, Mordechai Vanunu, blew the whistle on it in 1986, but the official Israeli position is still never to confirm or deny its existence. Israel also makes controversial claims against Iran’s nuclear program from time to time, which are often met with ridicule. Netanyahu’s most recent spectacle at the UN in September drew swift reaction on social media, with Twitter users posting largely derisive comments. After the speech, many Iranians took selfies in front of the carpet cleaning center in Turquzabad which Netanyahu claimed was a “secret atomic warehouse”.